These Flower Pretzel Bites are sweet, salty, delicious and absolutely Adorable! A fun and easy treat for Spring, Mother’s Day, or Easter. We had the most beautiful day yesterday in the low 70’s here in Georgia and it felt so much like Spring. The perfect day to make these cute flower pretzel bites. However, it dropped down to the low 50’s today and will remain a bit chilly for the next couple of weeks. The temps have been so wacky this year! Everything is starting to bloom and it definitely feels like Spring is near. If you’re like me, then you love the salty-sweet combo. I have a bit of a pretzel treat addiction. I’ve made Mickey Mouse Pretzel Bites, Salted Caramel Cookies, Turkey Pretzel Bites, and Grinch Pretzels. All fantastic in their own way. 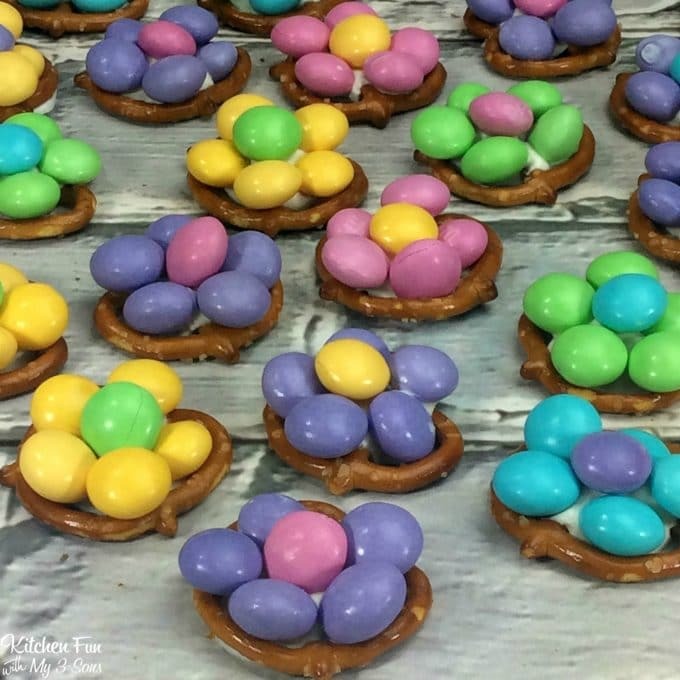 These Flower Pretzel Bites are just as delicious and absolutely adorable for Spring! 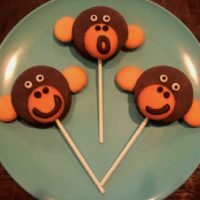 These are so easy for the kids to help make as well. Starting with only 3 ingredients, melting the chocolate wafer over the pretzels and then placing the Easter M&M’s on top…boom DONE! Flower Pretzel Bites would be great for Easter, Mother’s Day, or any spring party. You can switch up the colored M&M’s for different holidays too. So many possibilities! just have fun with it and have the kids get creative. These Flower Pretzel Bites are sweet, salty, delicious and absolutely Adorable! 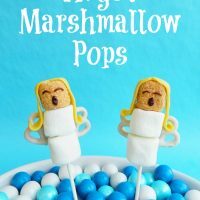 A fun and easy treat for Spring, Mother's Day, or Easter. You can also make these in the Microwave. Add about 14 pretzels to a plate. Add the chocolate wafer on top. Microwave for about 1 minute 15 seconds or until the chocolate is melted. Tips: Keep the “M” side of the candies on the bottom side for better looking flowers. 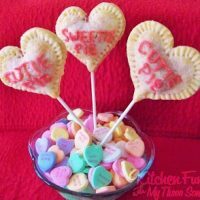 You can also use the mini square pretzels that will fit the M&M flowers very well! These treats are super cute to package up for gifts. 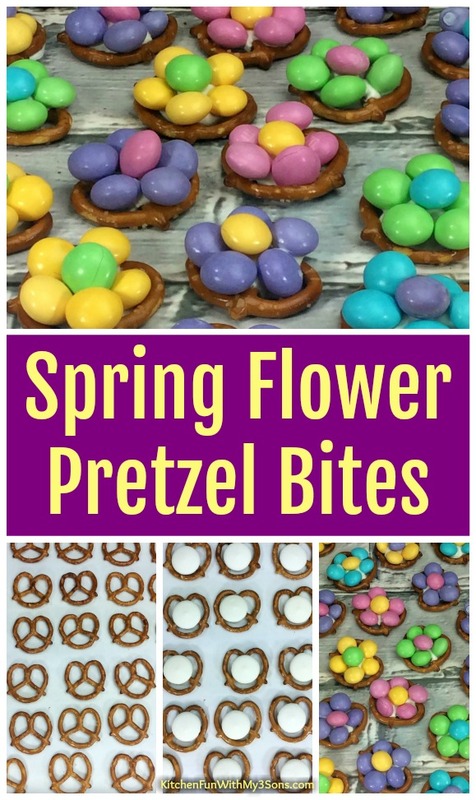 Another great thing about these flower pretzel bites, is that you can make them before you need them and store them until you are ready to chow down. Just store them in an airtight container and they should stay good for quite some time!